Whether individuals want to engage in some entertainment to pass the time, keep up with current events on their favourite subjects or obtain information, they can find an app that will help them get the job done. 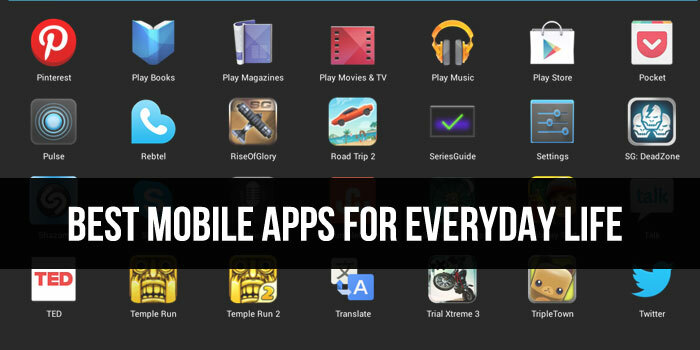 Among the thousands of apps that are available for Android and iDevice users, the ones outlined below enjoy immense popularity and are worth anyone’s time. Camera Awesome is an app that is compatible with all of the latest Apple devices, and it allows users to snap professional quality pictures. Many download this app because it is far better than those that come pre-installed on Android and Apple devices. 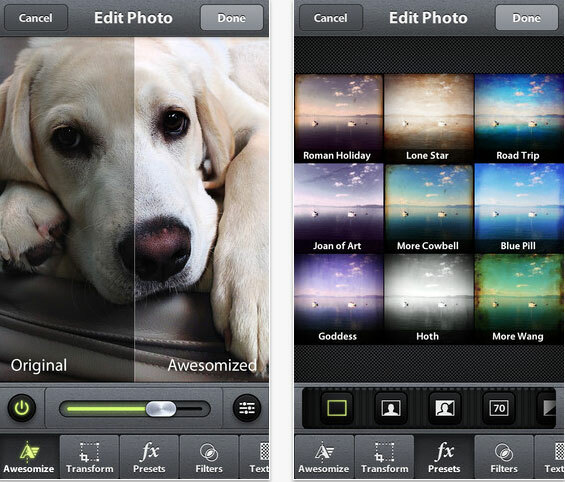 Camera Awesome allows users to share all of their photos across all of the major social sites, like Facebook, Tundra and Twitter. 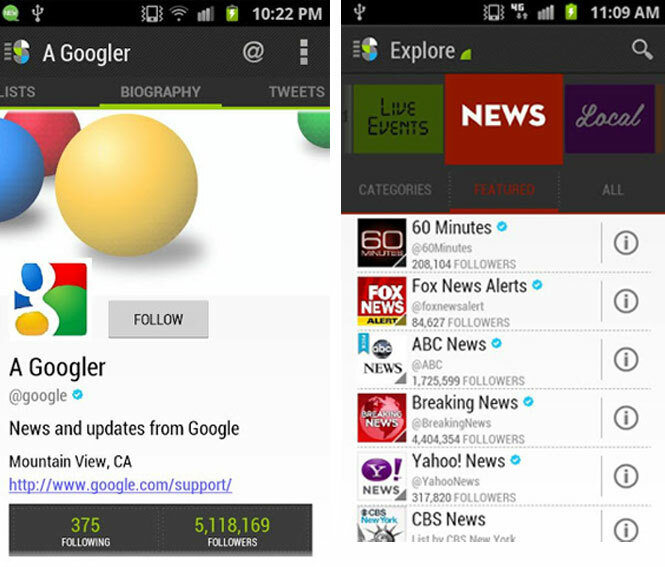 There are many apps that allow users to follow a multitude of feeds on Twitter. Individuals have the luxury of effortlessly keeping up with important news feeds as well as keeping tabs on friends and family members. 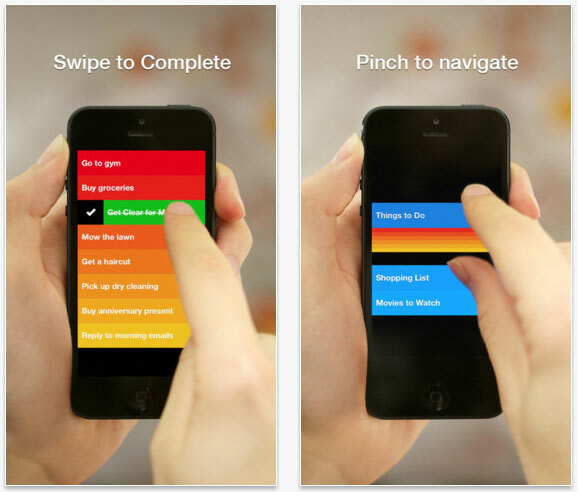 With the Slices for Twitter app, users can categorize all of the feeds they follow to keep information organized. 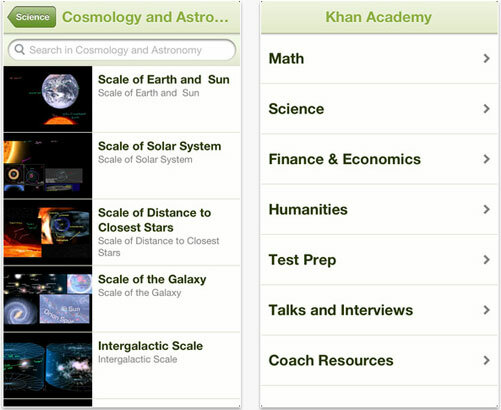 Khan Academy is an educational app that contains well over 3,500 video tutorials that allow individuals to learn a variety of subject matter. Users can learn anything from facts about specific historical periods to raising capital for business ventures. Each lesson also comes with transcripts, a feature that is helpful for those who are deaf or hard of hearing. This app is only compatible for Apple devices. Since the inception of Pandora, many apps have been created to allow people access to streaming radio stations that are tailored to specific music tastes. Most apps, however, will subject listeners to ads and commercials when using the free services. Songza, on the other hand, does not appear to subject users to any ads and commercials, as this app is entirely free. Songza works with both Android and Apple devices. 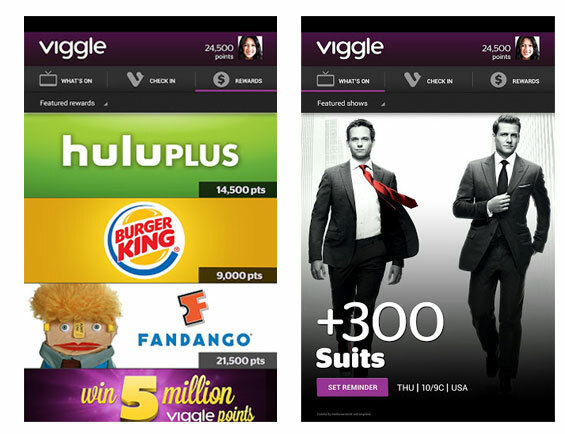 Individuals who like to receive rewards for doing absolutely nothing will love the Viggle app. Whether users have an Apple or Android device, they can receive rewards from Amazon, Starbucks and other vendors just by checking into their favorite TV shows. The app uses audio recognition technology to verify that users are really watching these programs. Just about everyone likes to create video clips using their iPods, iPads and iPhones. Those who want to put a spin on their videos can add in special effects using the Action Movie FX app. This app is compatible with the iPod Touch and the iPhone ad is completely free. Unlike the thousands of task managers that are in circulation, Clear has an easy-to-use interface that facilitates organizing tasks quickly and effortlessly. With the most recent update of this app, users have the ability to switch back and forth between lists with ease, and they can share task lists between other Apple devices using iCloud. The app is only compatible with the iPhone, iPad and iPod Touch and costs $0.99. 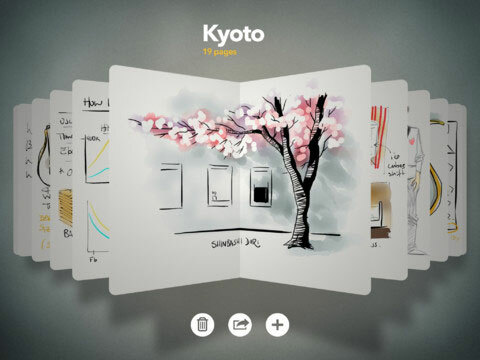 Whether individuals are advanced artists or elementary doodlers, the Paper FiftyThree app is perfect. This app is jam packed with a wide array of sketching tools that facilitate creating elaborate pieces of artwork. While this app is free, there are additional tools that users can purchase from inside the app. At present, this app is only compatible with the iPad. If people think that the Google Maps interface is simple to use and works well, it is no surprise that the same is true for the Google Maps app. using this particular app, people can get the information that they need. Best of all, it is accessible for the disabled. 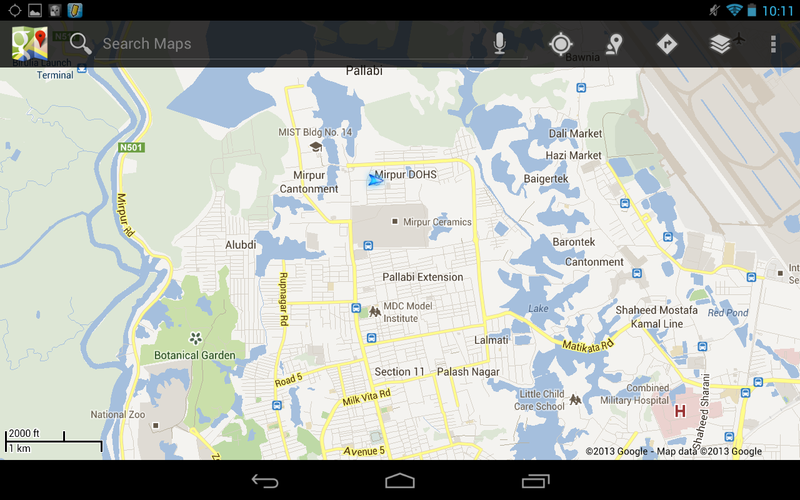 The Google Map app works on Android and Apple devices. Eric Blair writes about mobile application performance and testing provided by companies like SOASTA.